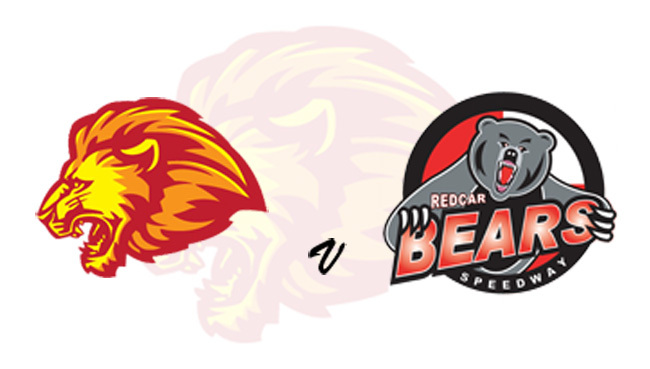 STEWART Dickson is warning his Leicester side to expect ‘very hard opponents’ when Redcar visit the Paul Chapman and Sons Arena (Beaumont Park) on Saturday (7.30). Dickson’s men are looking to make a winning start to their Championship Shield group after an encouraging performance at Premiership side Ipswich on Thursday. 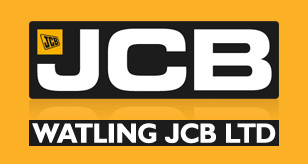 The Watling JCB Lions head into their first competitive meeting in good shape – but Dickson says Redcar will be a real threat. He said: “There’s little doubt that Redcar will be very hard opponents for us. They have a very capable top five and, similar to us, two very young but capable reserves on their night. “Michael Palm Toft has turned out to be one of the great underrated riders, when he’s on song he can be a real handful. Remember he scored 18 for King’s Lynn at Belle Vue in the Premiership Play-Off semi-final last season. “Charles Wright and Ben Barker both looked terrific here at the Ben Fund meeting a fortnight ago while Jordan Stewart has got the ability to go far. Admission is £16 for adults, £13 concessions and kids go free with a paying adult.